Jong’s Nursery Director, Peter Jong. The latest cohort of horticultural students are hitting the books for the 2018 Masterclass in Horticultural Business program, developed to equip Australian growers and business owners with high level leadership and business management skills specific to the horticultural industry. Proudly supported by the Hort Frontiers Leadership Fund, roughly 30 participants will spend the next six months studying a range of topics, from financial management and law to marketing and communications, through flexible online study offered though University of Tasmania (UTAS) and face-to-face intensives. There are two participants representing the nursery industry, Peter Jong, from Jong’s nursery in Mount Compass in South Australia, and Ben Scoble from Speciality Trees in Narre Warren East, Victoria. Both nursery participants have each received an industry-supported scholarship funded by Hort Innovation using the nursery levy. 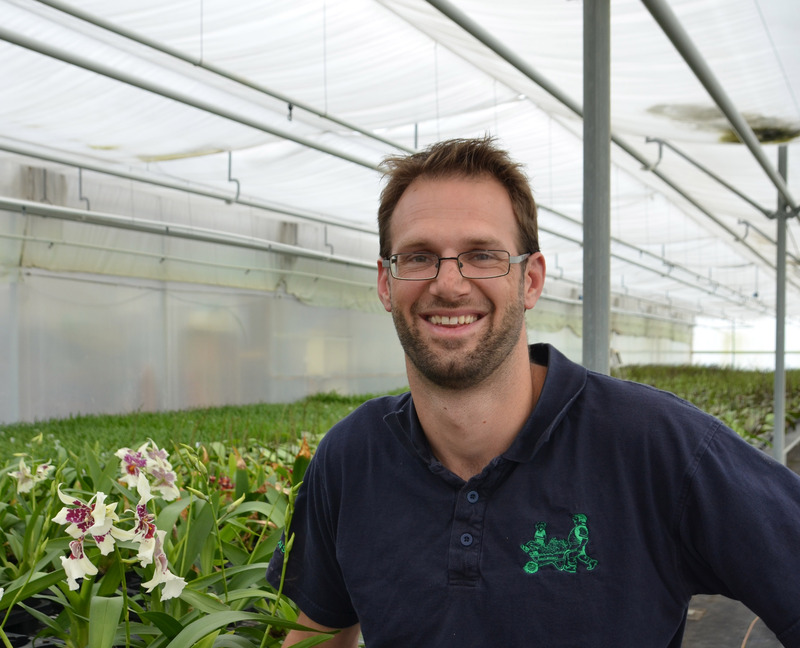 Jong’s Nursery Director, Peter Jong, saw the program as a chance to learn what gaps exist in his business management knowledge, and is using lessons from the course to develop a long-term strategy for his production nursery. “In my head I know exactly where I want our business to go in the future, and the program content is helping me tie-down ideas and develop them into a more detailed business plan than what we currently have,” Peter said. “The program started in February and so far all the topics have been relatable to our business, such as gross margins, farm budgets, staffing and employee management”. Nursery Manager at Speciality Trees, Ben Scoble. 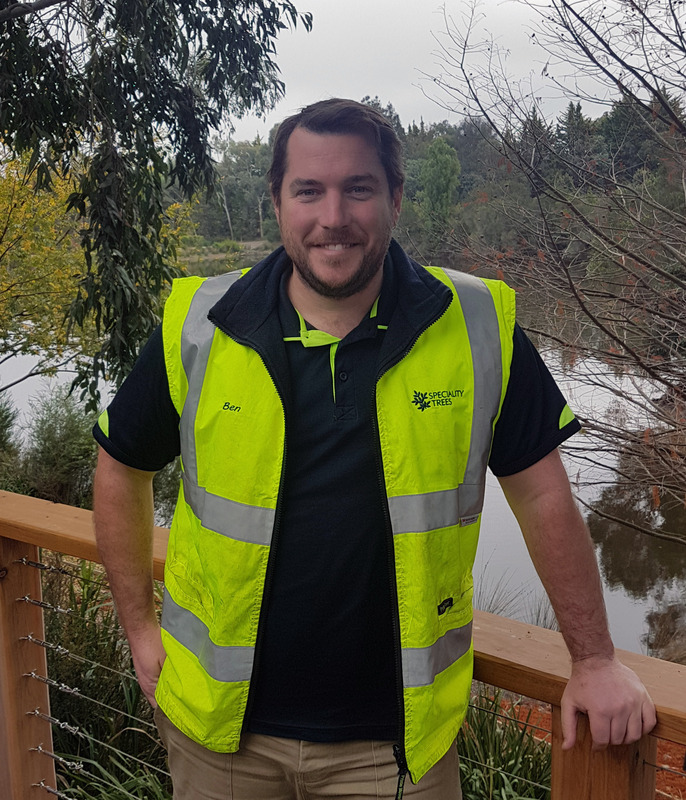 For Nursery Manager, Ben Scoble from Speciality Trees, the program was an invaluable opportunity to take the next step in his career from horticulture into the ‘wider world’ of business management. “It has been really valuable to meet program participants from other cropping industries – I think learning how other agricultural industries grow things could be greatly beneficial to amenity horticulture,” Ben said. “A lot of businesses in our industry are family-owned, so it’s important for people to be trained in running a business, not just in horticulture. Programs like this are a great tool to future-proof the industry”. The program will be held for the next three years, accepting around 30 participants annually across Australia’s horticultural industries. Expressions of interest for the 2019 program are now being taken through UTAS. The Hort Masterclass is part of the Hort Frontiers Leadership Fund, a Hort Innovation strategic partnership initiative that uses a combination of government and partner funding to address major issues facing the future of Australian horticulture for the benefit of the entire industry.